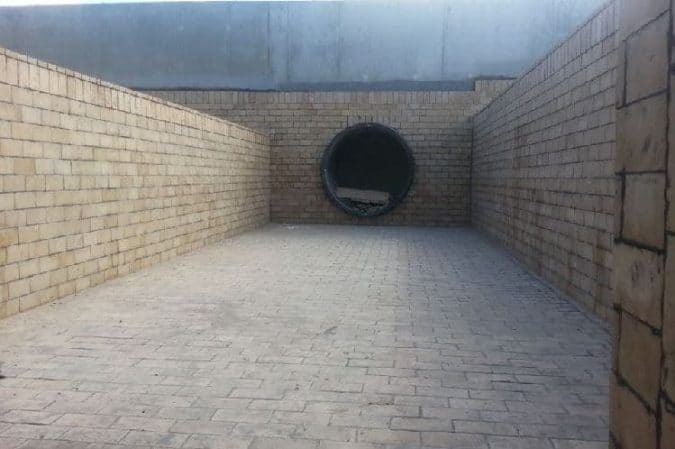 A fire brick is a special type of brick made using fire clay and has a good resistance against high temperatures which are used in kilns, lining furnaces, fireplaces and fireboxes. 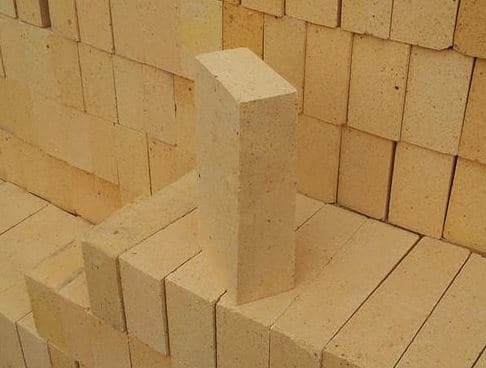 These bricks are manufactured in a way similar to that of normal bricks, except during the burning process- Fire bricks are exposed to very high temperatures. 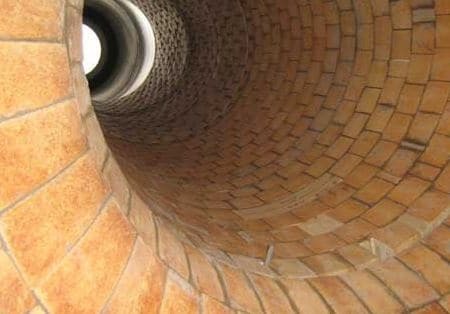 Fire clay composition for making fire bricks, properties, types and uses of fire bricks are explained in this article. Fire clay is used to make fire bricks and is generally found under the coal seams. 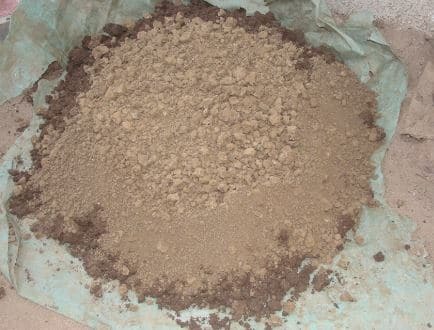 Fire clay contains two major constituents- silica and alumina, of which, the silica percentage varies from 60 to 70% and alumina varies from 25 to 35%. Some other constituents such as oxides of calcium, magnesium, iron, potassium and titanium are also present in fireclay. However, the percentage of constituents other than silica and alumina does not exceed 5% in the case of good fire clay. Fire resistance capacities of different fire clays are tabulated below. They are yellowish white or white in color. They are available in different sizes ranging from 9 X 4.5 X 2.5 inches to 9 X 2.75 X 2.25 inches. One general fire brick weighs about 30 to 35 N.
The compressive strength of fire bricks ranges from 200 to 220 N/mm2. The percentage of water absorption varies from 5 to 10%. They have good chemical resistance. 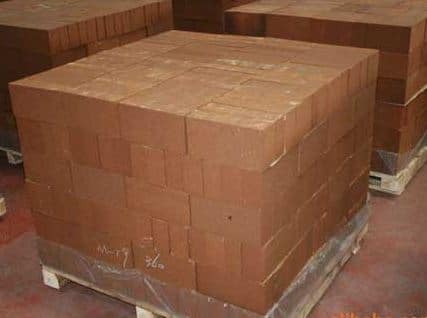 Acidic Fire brick, also called as acid resistant brick is used especially to resist acidic actions of chemicals or weather. Generally, normal fire brick made of natural fire clay is as good as acid brick, but if more acid resistance is needed then an additional amount of silica is added to fire clay which may range up to 97% of its composition. For binding purposes, 1 to 2% lime may be added. Acid bricks are burnt at heavy temperatures for long periods. These are good at corrosion resistance and chemical resistance. They contain high amount of magnesia and here also lime is used as a binding material. Different basic fire bricks available are Magnesite bricks, Magnesia-carbon, magnesia-chrome bricks etc. These are good for both acidic and basic lining purposes. They offer good resistance against acidic fumes as well as corrosive actions. Neutral bricks are of two types namely- high alumina bricks and chromite bricks. 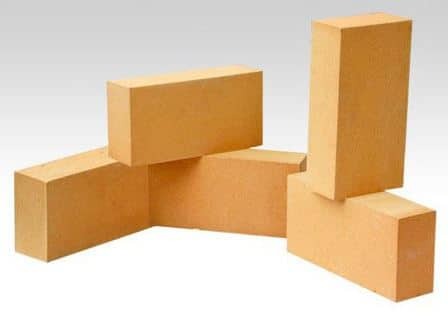 High alumina bricks contain alumina in large amounts while chromite bricks contain chromium, iron oxide, silica, bauxite, and iron ore in various proportions. Fire bricks are used for the following purposes. These are used for Inner surface lining of kilns, furnaces, chimneys etc. To build fire-resistant structures thereby reducing the damage of the structure against fire accidents. For inner lining of wood-fired ovens. As an insulating material for furnaces, ovens because of their lower thermal conductivity.